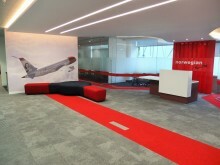 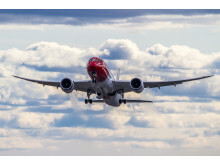 Low-cost airline Norwegian continues its climb in Ireland by receiving the Aircraft Operator Award at the 2016 Aviation Industry Awards in Dublin. 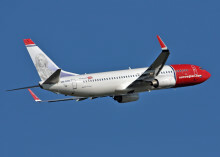 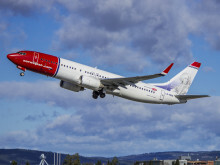 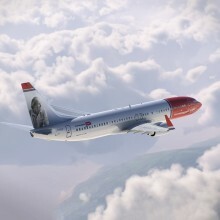 Low-cost airline Norwegian reveals the most popular destinations for Brits jetting off this May bank holiday (29 April - 2 May). 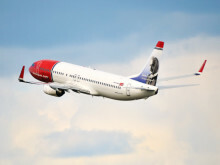 Low-cost airline Norwegian has made it easier than ever for Brits to take off to the French Caribbean this winter with fares from £210 one way incl. 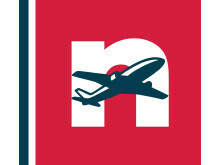 taxes.